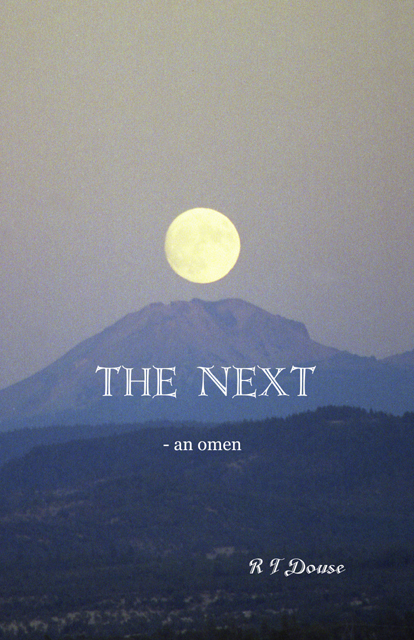 Richard's novel, "The Next - an omen", is again available from Amazon. To learn more about it, please click on the link. 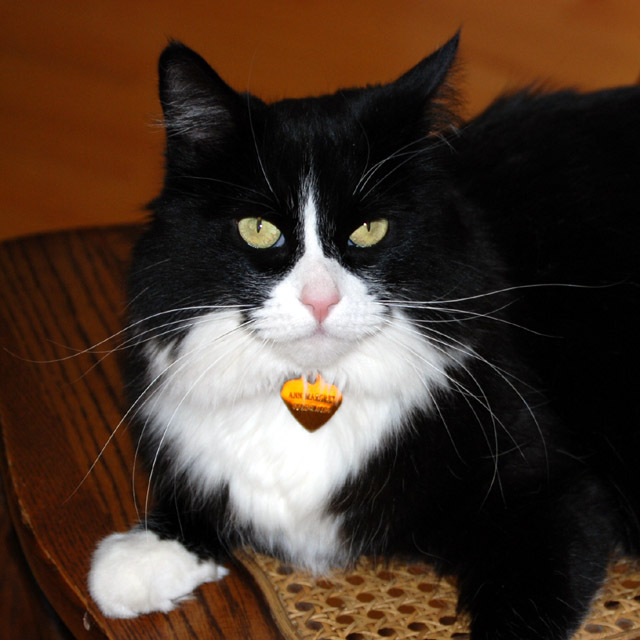 To see our family, scroll down. The leader of this outfit, hopefully not a republican, is the one on the right, the two liberals are on the left, naturally. How we built our Rocky Top home! Our very special concern is Climate Change. Changes to our climate may be occurring too slowly for many humans to take notice, yet they are indeed happening and we are the cause. Here is a link to a page with resources that will show what is going on and what you need to do about it. Climate Change. To download the IPCC 5th Assessment Report, "Summary for Policymakers"